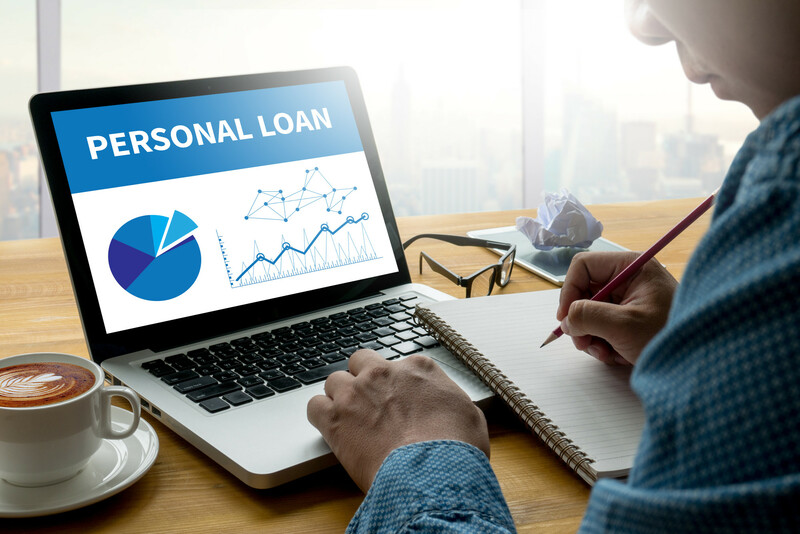 Thousands of South Africans go for personal loans for different reasons such as to consolidate debt, buy assets, and for home improvement. In the country, personal loans account for 14% of all types of loans. In fact, for many microlenders, personal loans are the fasted growing product. Are you considering taking out a personal loan today? Keep reading to find out more. With personal loans, you have access to money that you repay within a stipulated period at some interest and fees. You can borrow the money for any purpose as long as your repayment ability is evident. Before taking out a personal loan, compare a few lenders and the variety of personal loan products they offer. It could be secured, unsecured, car loans or even personal lines of credit. Look for a financial institution with the lowest interest rate and flexible repayment terms. Consider the loan amount you require and compare this with your repayment ability. This will prepare you before your financier runs the numbers. Ensure you borrow enough to meet your needs. A personal loan calculator comes handy here. It helps you to know the cost of the loan and the monthly installments. This will help you to plan your finances before committing your income. Check your credit score as it will affect the amount of loan you get plus its interest rate. The score will also guide you on how you’re likely to repay your loan. A good score increases the chances of your loan being approved fast and at a lower rate. If you have a bad credit score, you should consider available options for securing a loan at a lower interest rate. Getting a co-signer is an excellent option. Also, most financiers may slightly overlook your bad score if your co-signer has a good rating. Alternatively, you could consider a secured loan, which has better terms. For example, if you have a car or property title, home equity, or cash in a savings account, the conditions are more favorable. A personal loan is a perfect solution for those who need money for different purposes, including paying off debt. Most people prefer these types of loans due to the simplicity with which you get the loan and flexibility of the terms. However, just like any other credit facility, you must have a clear plan for the proceeds and ensure they are properly utilized. Again, the source of repayment should be reliable to avoid struggle in paying the installments. A personal loan can come in handy when you need to clear a debt, remodel your home, or make purchases. All you need is to apply for one and get the best interest rates and flexible repayment terms. Are you ready to start taking out a personal loan? Contact us today to learn about the available options.